"What a fiasco! 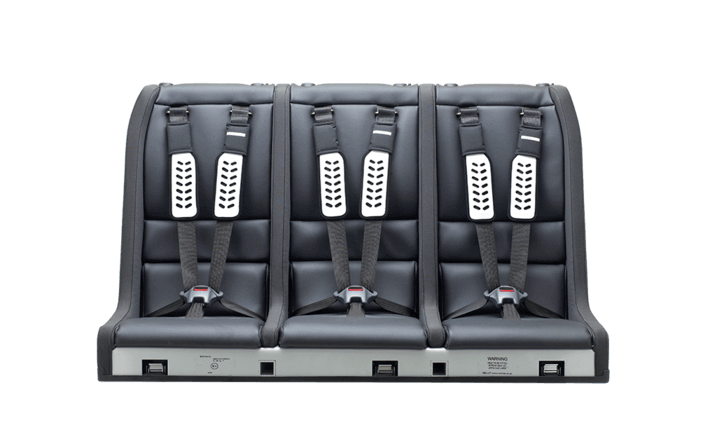 This new law on child booster seats for under 12s is a huge expense for young families and utterly unworkable. Am I expected to purchase extra booster chairs for my daughter's friends if I occasionally offer to pick them up? My 11-year-old daughter attends secondary school - she and I had assumed those embarrassing 'baby chair' days were behind us. 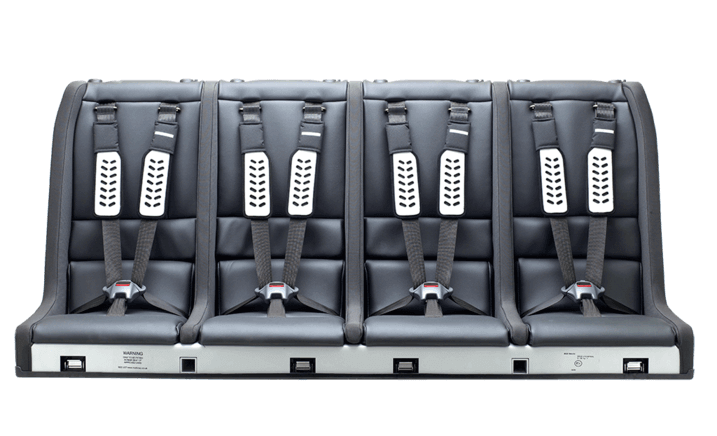 But there was even worse news: my newly purchased chair won't fit in the third seating row of my Vauxhall Zafira. With my back row seating now redundant, this tax-collecting government is forcing me into a larger vehicle so that I can continue carrying my smaller passengers." You're not the only one exasperated by this, Kevin. Here's hoping the car makers, seat designers and the Government ease our pain as soon as possible. See below for a possible solution to the problem. Two things happened this week that may be of life-or-death importance to your children. The UK's laws on child seats became much more precriptive, and a far-sighted engineer called Kevin Macliver took the wraps off a new multi-sprog range of child seats that he has been designing and developing for the past decade. They have the exciting potential to give your ordinary family traffic-jammer the kid capacity of an MPV, and save you a lot of money. 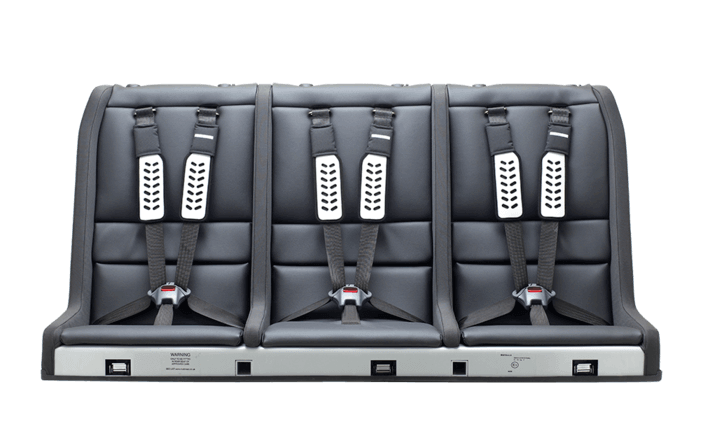 Sold under the brand Multimac, these seats accommodate children up to 11 years old, and Macliver's own engineering company has started making them in two, three and four-sprog versions, with optional rearward-facing facilities for infants. They're trimmed by the folk who also did the Mercedes SLR McLaren and look a treat, which they should for the £1000 they'll set you back. Why do I care about this? For me, with sons 22 and 25 years old, the whole thing's irrelevant. Truth is, I found Kevin Macliver's focus and commitment compelling. He struck me as the epitome of the indomitable British engineer, a true Issigonis of child seats, who richly deserves to find the big-company contract he'd like. Sign up to our email updates and receive the latest news about multimac straight to your inbox! © Multimac 2019 All rights reserved.